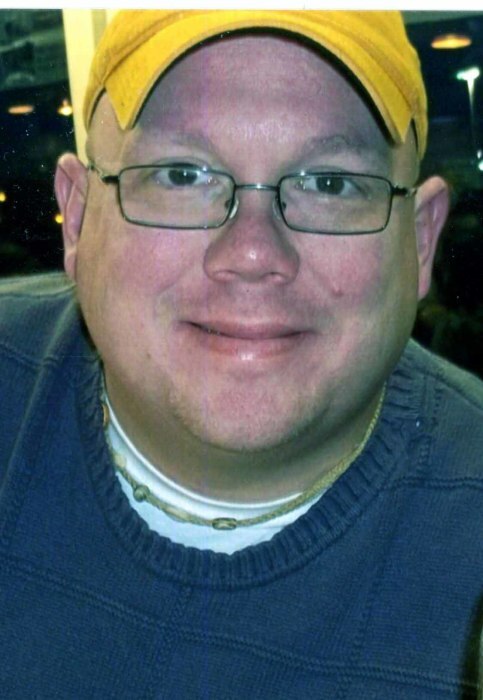 48, of Lowell, formerly of Excelsior Springs, MO, passed away Friday, February 8, 2019. He is survived by his wife, Bernadette “Bunny” (nee LaBuda) and son Connor; brother, David; Aunt, Lillian (Barry) Johnson and nieces and nephews, Morgan, Taylor and Brett Bray; Calvin and Nolan Shaginaw and many cousins including, Steve Johnson and Becky Larson. He was preceded in death by his mother, Sandra Bray. Cremation will precede Visitation, Wednesday February 13 from 3-7, Concluding with Memorial Services at 7PM, all at Sheets Funeral Home & Cremation Services, 604 E. Commercial Ave., Lowell. In lieu of flowers, contributions may be given for Connor’s scholarship fund at Centier Bank-Bray Family Benefit.